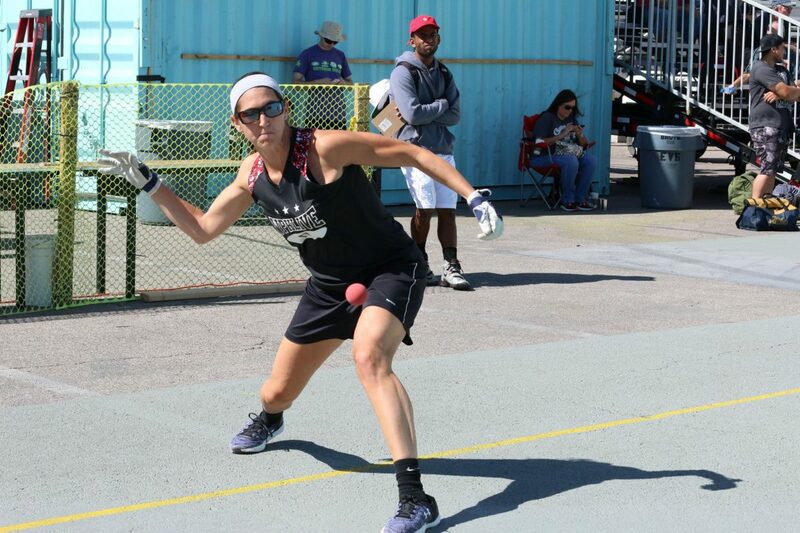 Tucson, AZ, WPH Press, 8/8/18- The world’s most interesting woman and newlywed Tech Sergeant (E-6) Suz Entzeroth will enter next week’s World Championships on the heels of an outstanding run in the spring, winning the MO State Singles and advancing to her first WR48 final at the ’18 NYAC, defeating Tracy Davis and Danielle Daskalakis en route to the Big Apple final. The St. Louis native brings a rare blend of strength, tenacity, speed, and a fierce competitive drive to the world stage, as well as a burning desire to face and beat the best. 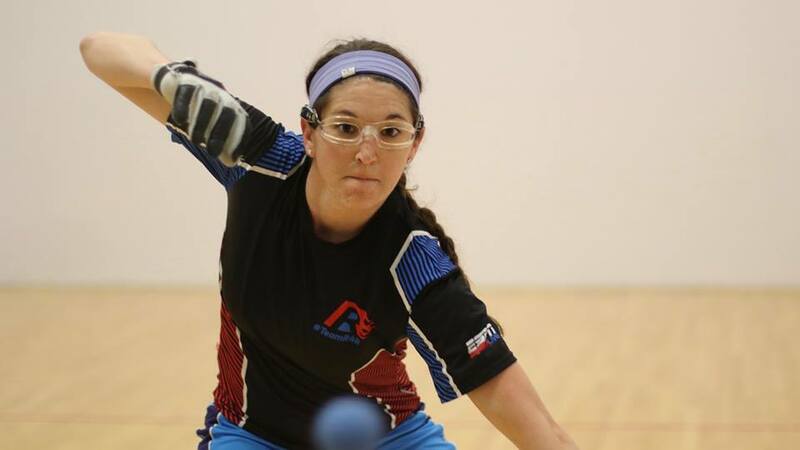 Entzeroth relishes the opportunity to challenge herself against the game’s best, a trait that has enabled her to rapidly climb the WR48 rankings. 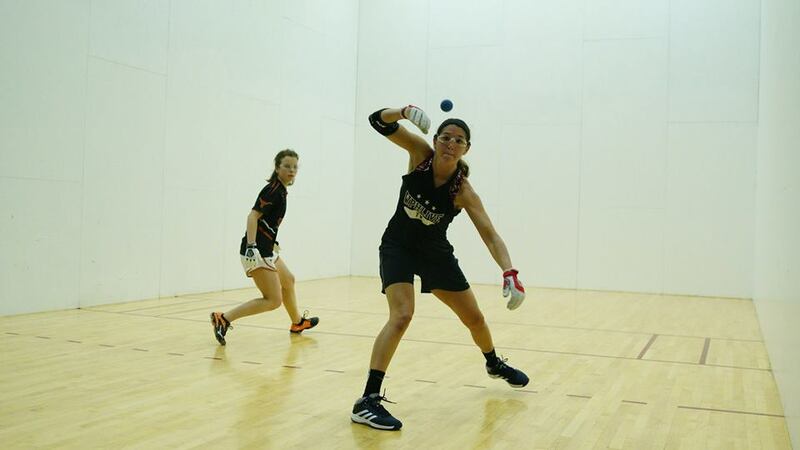 Suz will face New York’s cross over star Danielle Daskalakis in a rematch of the 2018 WR48 NYAC semifinal in the round of 16 at next week’s World Championships, with the winner to face WR48 #1 and World Championships top seed Catriona Casey.